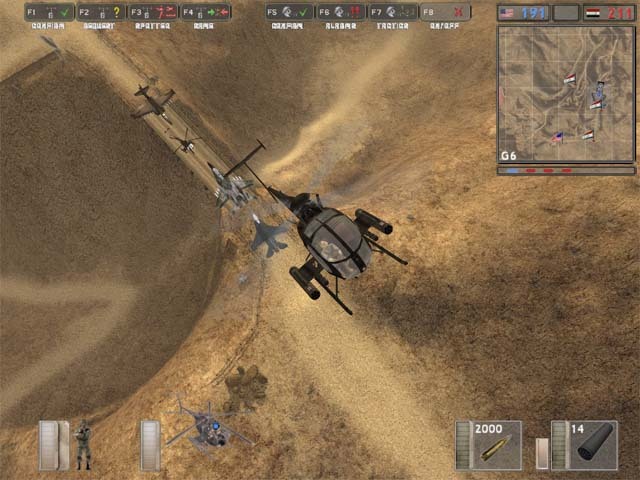 Battlefield 1942 Mod: Desert Combat | The Fighting 1:18th! 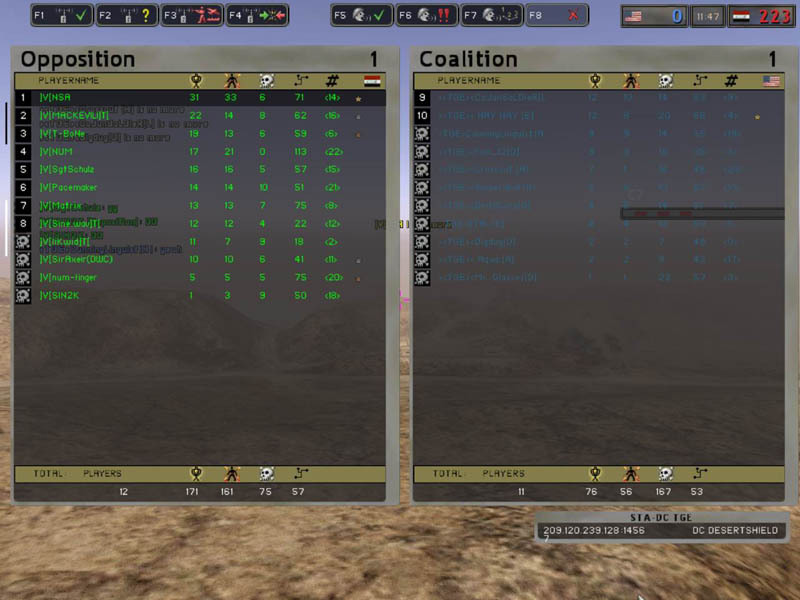 A long, long time ago, on a PC outdated years ago, I had my first real “team based” shooter experience with an actual Clan backing me up. It was magical. 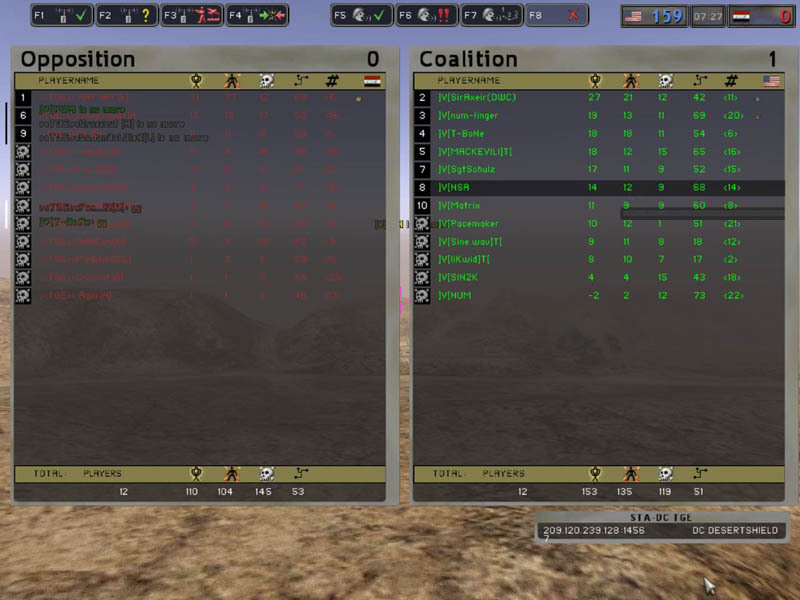 The game was called Desert Combat, and my Clan was ]V[egaTribe, and the game was an unlicensed modification to the EA/DICE game “Battlefield 1942”. It kept all the mechanics of the original game (Team based combat, vehicles, ‘Conquest’ mode, etc) but brought the battle into the modern day. 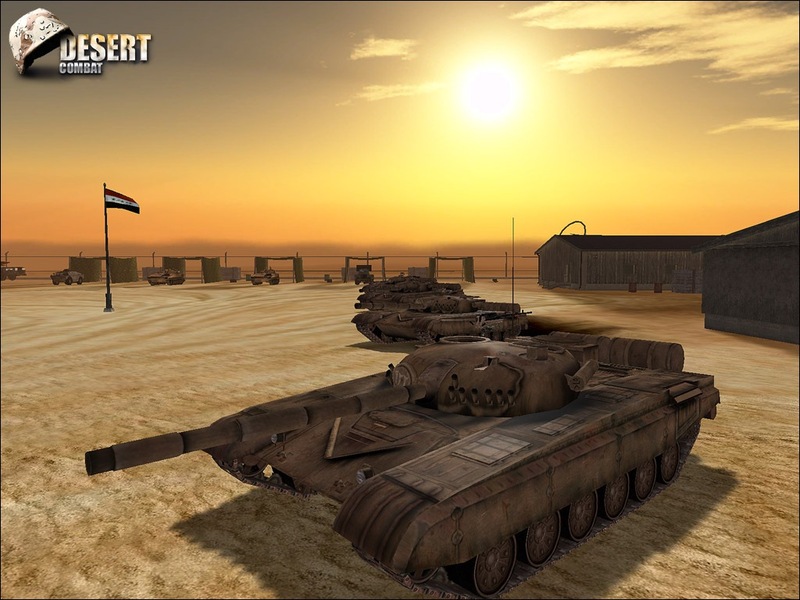 Desert Combat revolved around (loosely) the first Iraq War in 1991, and the equipment in the game reflected that. You could drive M1 Abrams, HMMWV’s, ZSU’s, SU-25’s (My favorite! ), F-16’s, Hind’s, Apache’s, etc! 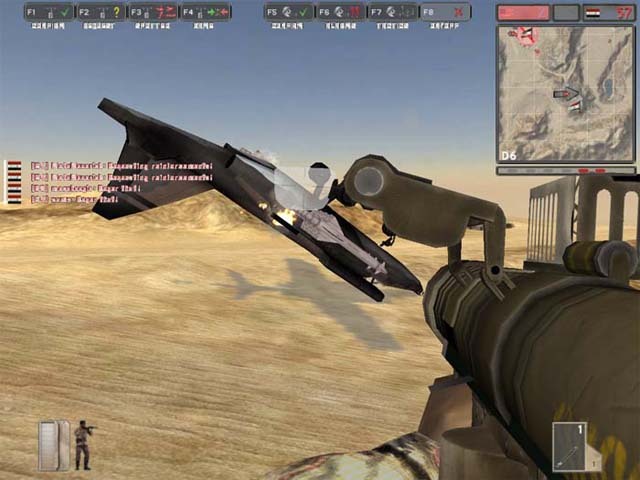 They even had a player-controllable AC-130 gunship that you could fly around the map raining down death and destruction. 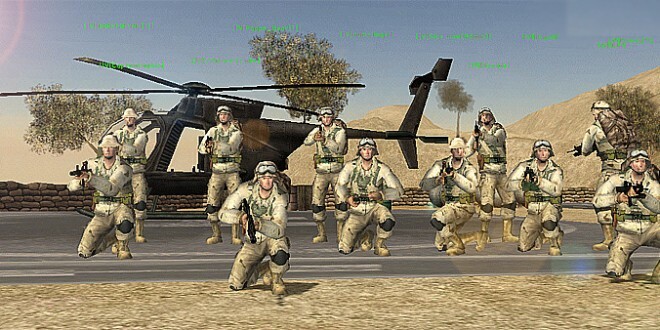 The AC-130 even acted as a mobile spawn point so you could jump out the back and parachute down to your objective. Landing and surviving takes talent. 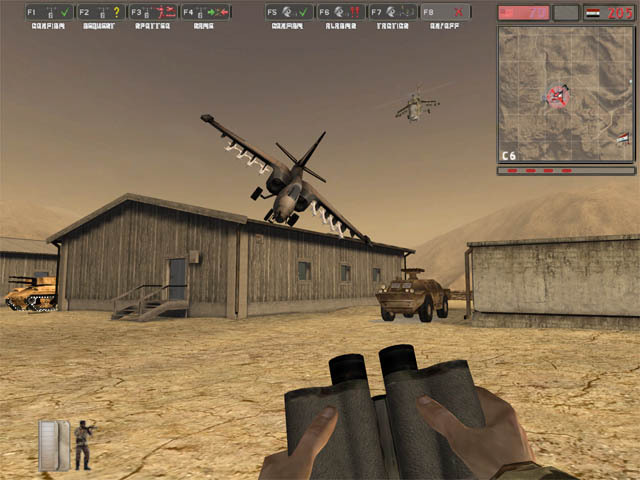 The game supported 12 on 12 matches, and users could host their own server or use one of the game provided ones. This was great because it allowed each clan to run their own server and have a common place to gather and train. 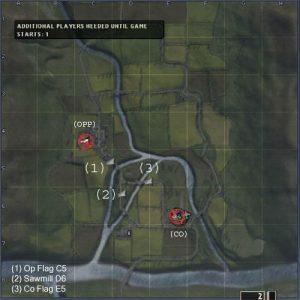 We would actually have practice nights, where we would all log on to our server and our Team-speak server (To communicate via voice) and we’d practice practice practice! I think the practice sessions might have been more fun than the actual matches truth be told.. so. much. goofing. off. Clan vs Clan Battles was where ]V[ reigned supreme! It was great fun, and finally competing in matches and tournaments against other clans was a thrilling experience. We would spend the whole week trying to find secret spots or hiding places in the maps to gain the upper hand. We’d screen shot copies of the maps, and strategerize over them for hours and hours, trying to find JUST THE RIGHT battle plan. Eventually when we got everything down to a science we’d go in and compete.. and we typically did pretty well, and doing so with teamwork was even more fulfilling. 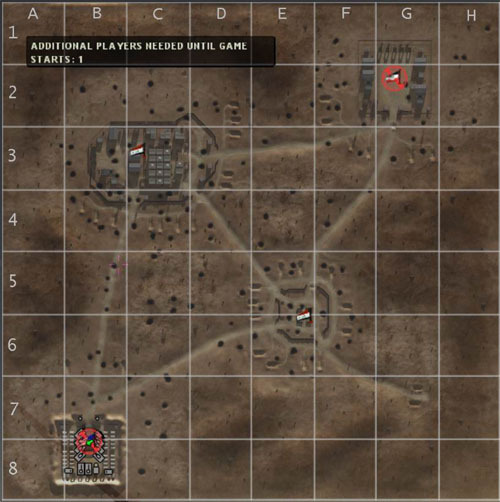 The maps were pretty large, and most of them were direct ports from the 1942 game, though over time the DC (Desert Combat) team started making their own maps and incorporating them into the rotation. 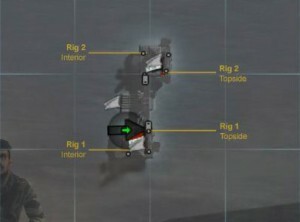 One such map was called Sea Rigs, and was essentially two huge oil rigs that the two teams were fighting over. The Iraqi side, or “Opposition” was hunkered down inside the rigs and the Coalition side started on a parked aircraft carrier and had to be flown in via helos (Little Birds or a Pavelow!). One of my favorite Battlefield 1942 maps, “Gazala”, was also one of the best DC maps. It was HUGE! Lots of room for air-to-air combat, big open spaces for tank warfare and enough hiding spots for infantry to do their thing. Oh.. and lots of bridges to practice landing planes on as well! Aerial Stunts were one of the best parts of DC. 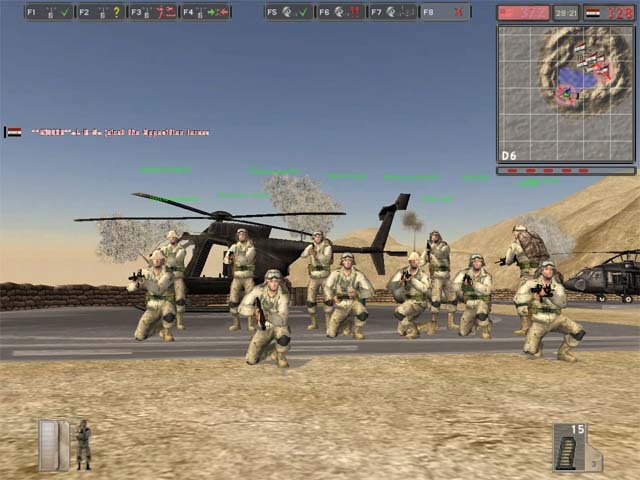 Desert Combat eventually lead to the official Battlefield 2, which was all about modern combat, and while I enjoyed BF2, there was something magical about DC that I’ll never forget. I don’t know if it was the game, the people, or the time in my life, but it was some of the most fun I’ve ever had with a multiplayer game to date. Until the next time… this is Paul “NSA” Ernst signing off!